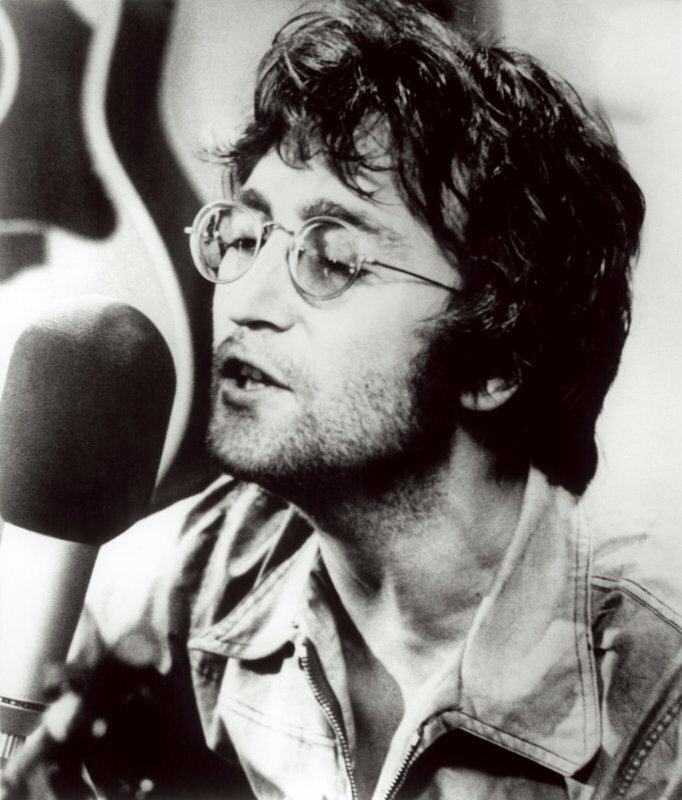 Today we would like to remember John Lennon on his birthday. 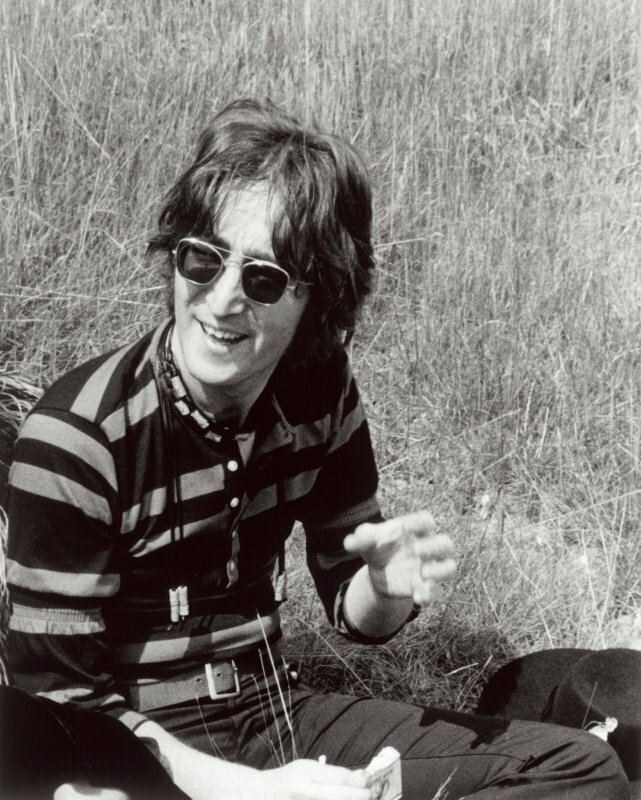 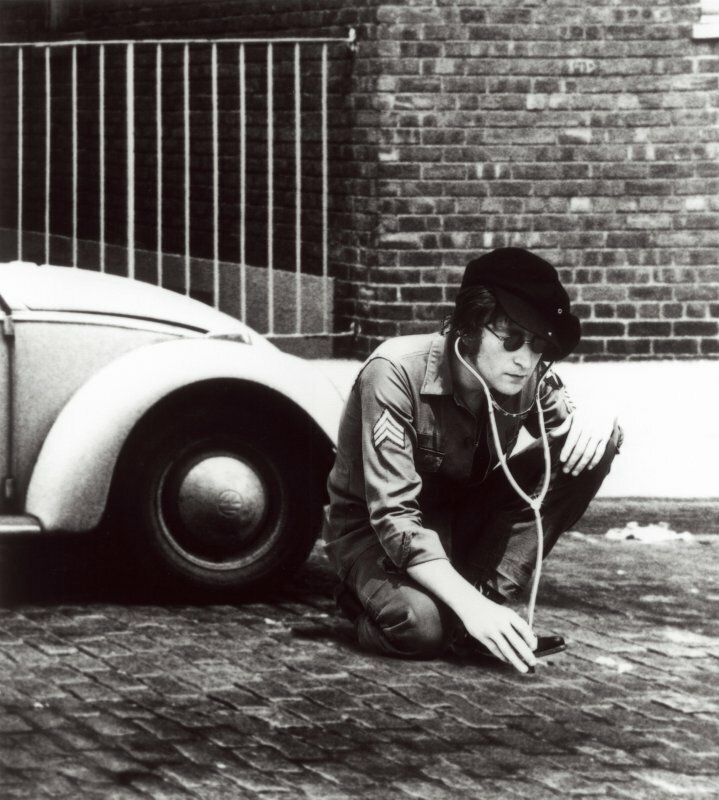 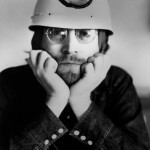 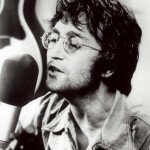 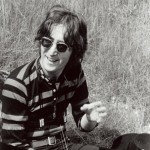 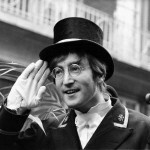 John was born on 9 October 1940. 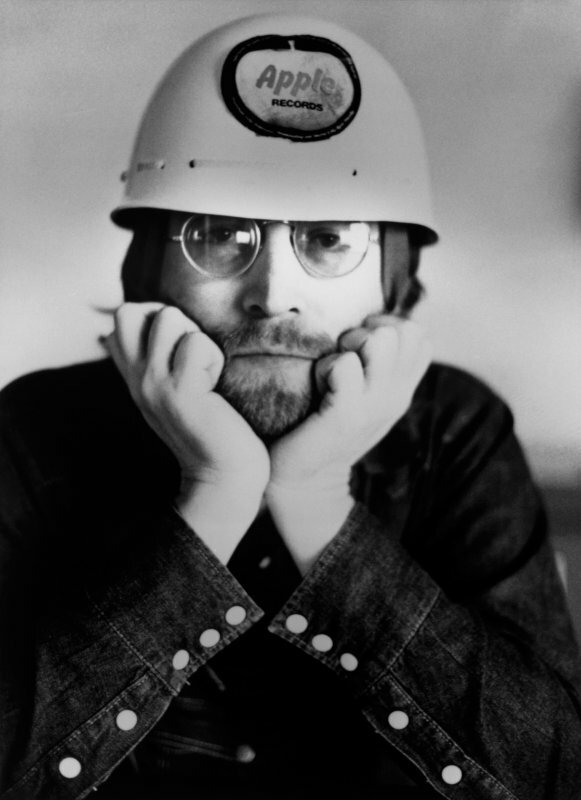 We have choosen 5 photos from early ’70 when he moved in New York City, although the first one (the one with the Apple helmet) is probably from 1969 and taken at Apple Corp. office. 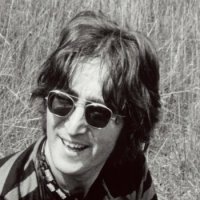 John and Yoko Ono moved to New York in August 1971, after the release of Imagine LP, in December released “Happy Xmas (War Is Over)” single. 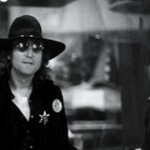 The period from second half of 1971 to the end of 1972 saw the couple committed in political activities and stage concerts. 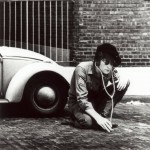 The effort can be heard in “Some Time in New York City” LP. 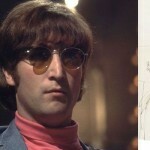 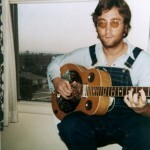 5 images from of the early ’70s John Lennon.